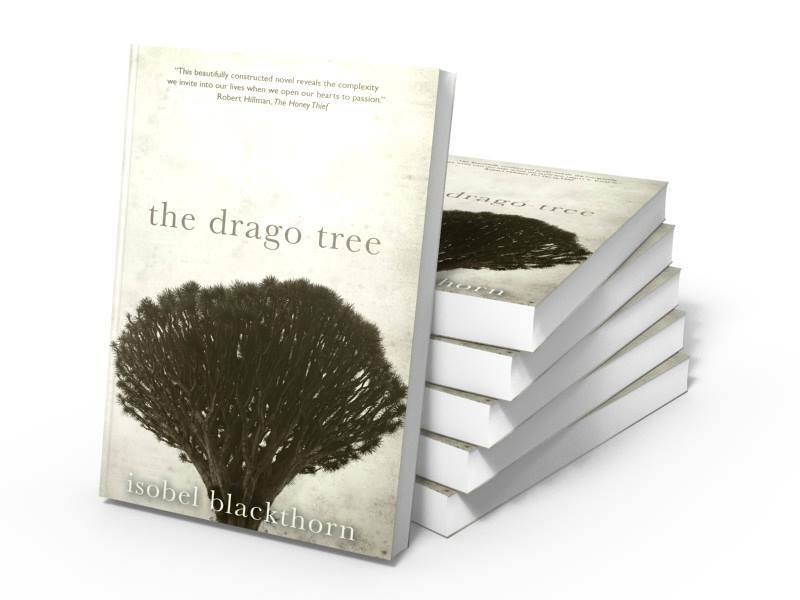 Isobel Blackthorn was born in London and has lived in Spain, Lanzarote, (Canary Islands), and Australia. 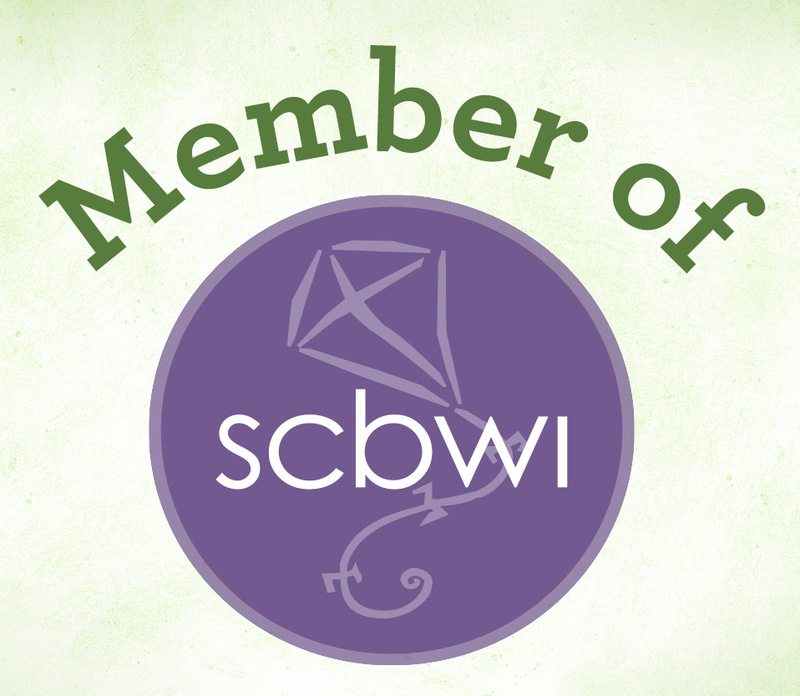 She’s been a teacher, market trader, project manager and PA to a literary agent. Isobel received her PhD in Social Ecology in 2006. She now lives in rural New South Wales where she follows her passions for social justice, philosophy, current affairs, books and art. 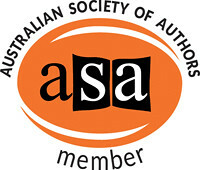 Isobel is the author of a collection of short stories, All Because of You (Ginninderra Press), and the novel, Asylum (Odyssey Books). 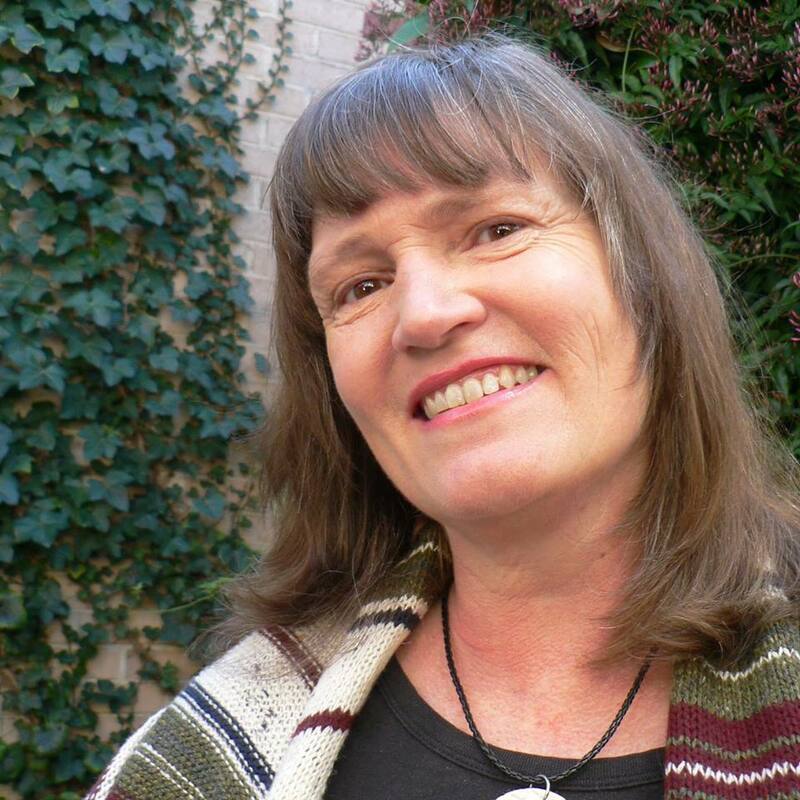 Her writing has appeared in e-journals in Australia and the US. 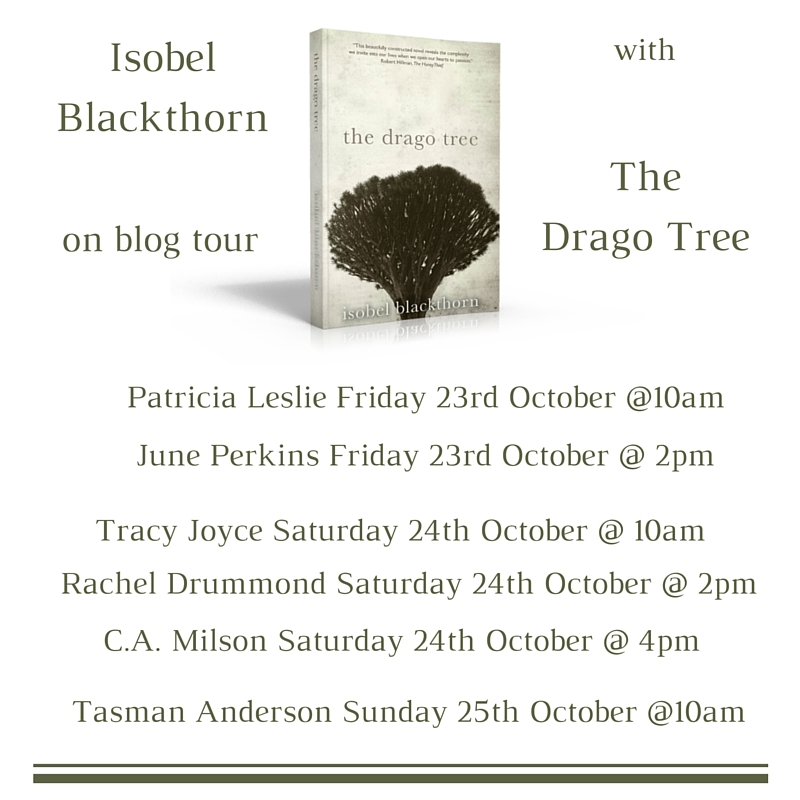 Her second novel, The Drago Tree, was released by Odyssey books on 1 October 2015. 1.June: Can you tell us a little bit about where your book is set and what inspired you to write it? Isobel: The Drago Tree is set on the volcanic island of Lanzarote, a Canary Island about 100 kilometres off the coast of southern Morocco. I was a resident of Lanzarote in the eighties and have carried in my heart a great affection for the island ever since, which is what motivated me to write a novel set there. 2.June: Can you tell us a little more about the Indigenous history of Lanzarote? Isobel: Unlike Australia, Lanzarote was, as far as anyone knows, uninhabited until about two and a half thousand years ago, when a group of Berbers fled the Phoenicians, who were expanding their empire along the North African coast. The Berbers followed the ocean currents and ended up on Lanzarote’s shores. These Berbers became the island’s First People, a single tribe ruled by a King. They grazed the goats they had brought along with them, fished and farmed. They were known to be a peaceful friendly tribe, living a quiet life until the Portuguese and the Spanish, keen to expand their empires, arrived on the island. First contact was much the same as it is the world over. An initial friendly gesture, belying a malevolent intent. The First People became known as los Conejeros, or ‘the rabbit breeders.’ The term refers to the fact that Lanzarote used to be overrun by rabbits. There’s another interpretation, which can be found in The Drago Tree. 3. June: So what is the story about? Geologist Ann Salter seeks sanctuary on the exotic island of Lanzarote. There she meets charismatic author Richard Parry and an indigenous potter Domingo; together they explore the island. 4. June: How long did this book take to write? The Drago Tree is my second novel. I’d long wanted to write a story set on Lanzarote, after having lived there back in the 80s. I adored the island and was sad to leave. With my life now firmly in Australia, writing a story was the closest I could get, to going back. In 2009 I thought I’d try writing crime fiction. Back then I was a novice. I crafted a character that would later become the protagonist of The Drago Tree. I quickly gave up on crime after realising thousands of authors were doing a far better job than I could ever do. Then I thought I’d write something literary and came up with one sentence. Whatever I wrote after that initial sentence, I scrapped. It wasn’t until late in 2012 that I set to work on The Drago Tree, and then only by chance. I’d written a short story about a woman alone in a haunted house, lost in the aftermath of a disastrous marriage. After I created the character of this woman, I recalled my earlier character in my never-to-be crime thriller. Amazingly, they were the same woman. It was then, as I trawled through an old notebook, that I found the initial sentence of my defunct literary effort. Within minutes I’d conceived the story for The Drago Tree. Throughout the writing and the crafting and the polishing, the story contained a meant-to-be quality.